Read on at your own risk – this post will make your mouth water! 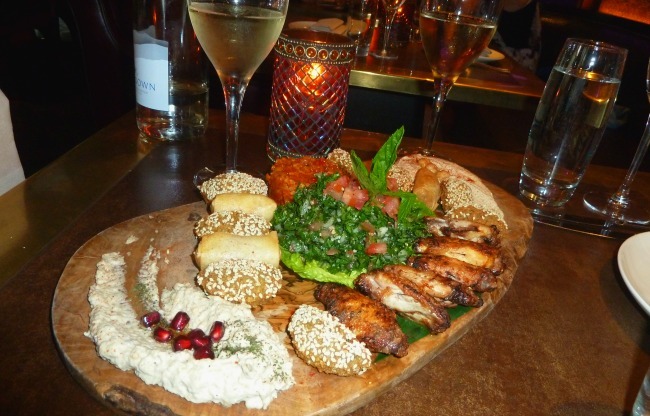 “My taste buds were truly tantalised on this culinary trip to Mamounia Lounge in Mayfair. 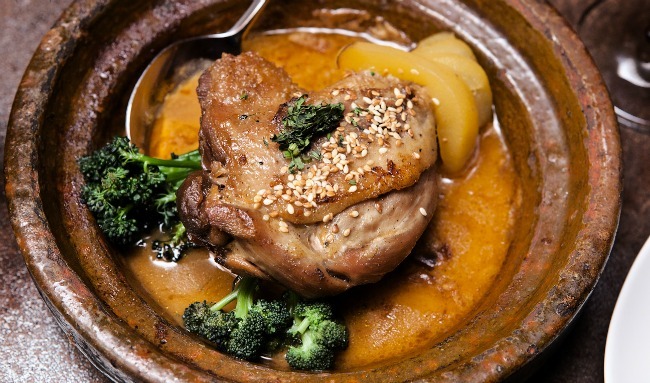 The restaurant is centrally located on Curzon Street in between Green Park and Hyde Park Corner and upon arriving at the restaurant, you can smell the sweet aroma of traditional shisha from around the corner. 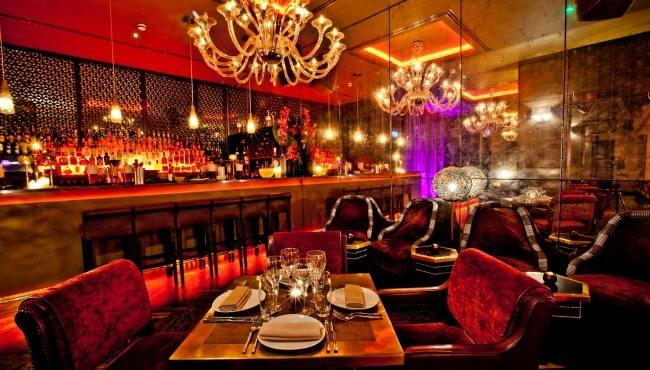 As soon as you step inside the restaurant the décor is very glamourous with a strong middle eastern influence. We were greeted at the door by very friendly staff who showed us to our table and presented us with the Red Letter Days Exclusive menu. As we were reading the menu, the waitress brought over a chilled glass of champagne each. To start, we shared a mixed mezze platter which included falafel, tabouleh, chargrilled chicken wings and crispy filo pastry filled with seasonal vegetables. 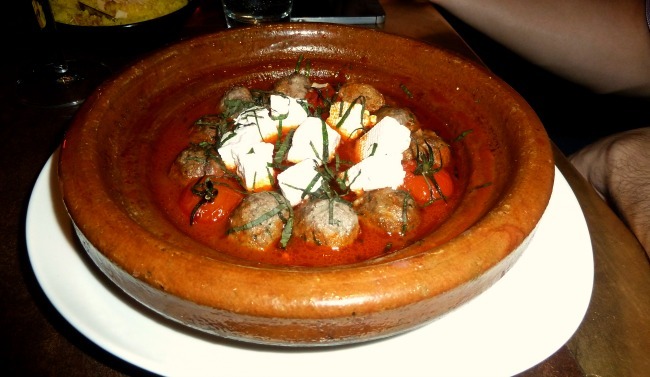 There was so much food I wasn’t sure I’d have any space left for the main course but when my tagine arrived in the traditional clay pot I knew I would! The seasonal vegetables were cooked to perfection in the tagine, I also had some cous cous to soak up all of the aromatic sauce. To finish, the traditional Arabic desert Mahalabia was deliciously creamy and topped with pistachio.